Due to fast changing lifestyle and rise in a number of house possessions, United States home decor market is experiencing the highest growth with the market share of 68.1% in 2017 in the North America Region. 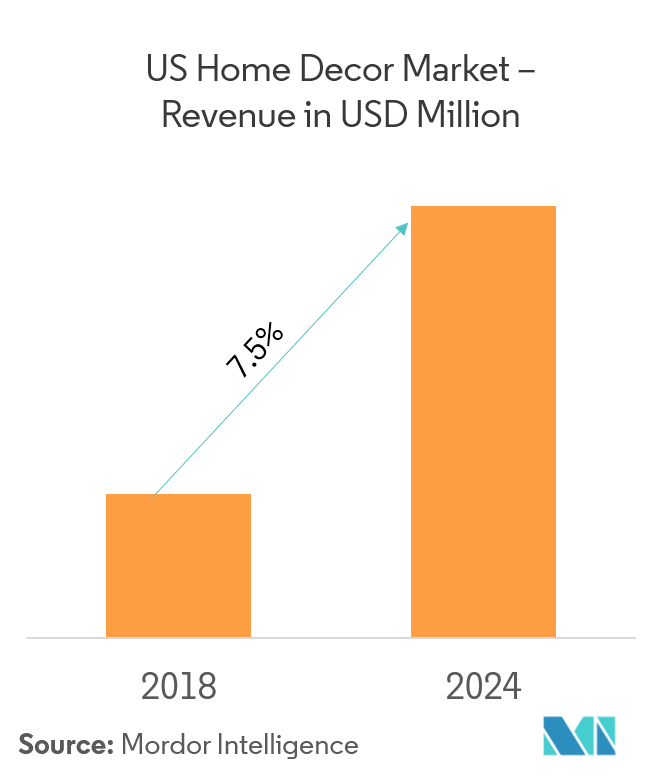 With the rising number of individuals owing homes, especially in developing countries like United States, the home decor market is on a rise globally. In home decor, things like furniture, textiles and floor covering are used to enhance the living space. One factor responsible for the rapid increase in the home décor market is the expansion of the real estate industry. A large number of people are accessing the online retail outlets to decorate their homes. Other factors that are influencing the growth of the market are the rise in the disposable incomes and improving lifestyle of people. However, there are some restraints that are slowing the market growth of home decor products like the increasing price of raw materials like wood and leather. 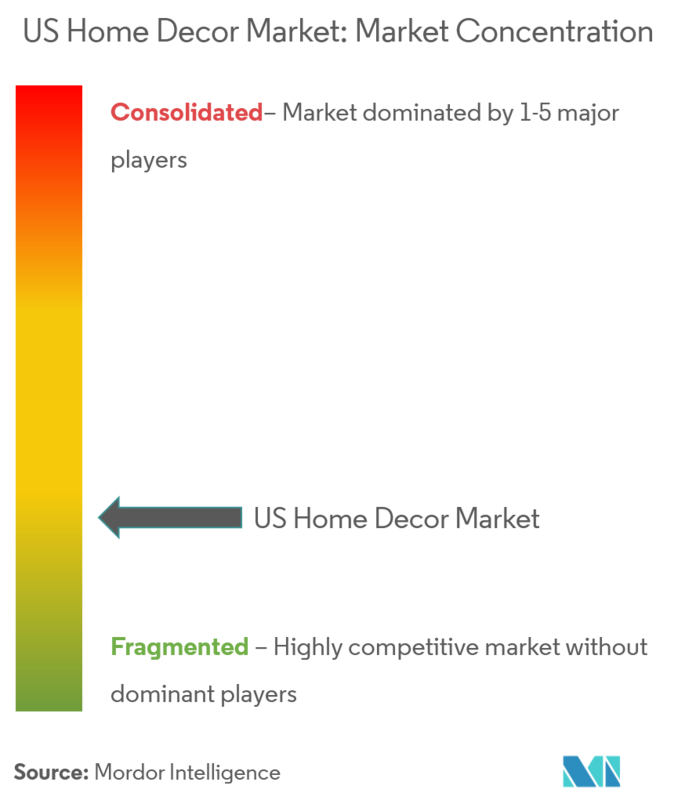 A complete background analysis of US Home Decor Market, which includes an assessment of the parental market, emerging trends by segments and regional markets, Significant changes in market dynamics and market overview. The home furnishings retail industry allows consumers to make their homes truly their own with their very choices of furniture and decor to make attractive. Along with the struggling housing markets, so too are retailers of home furnishings and furniture. 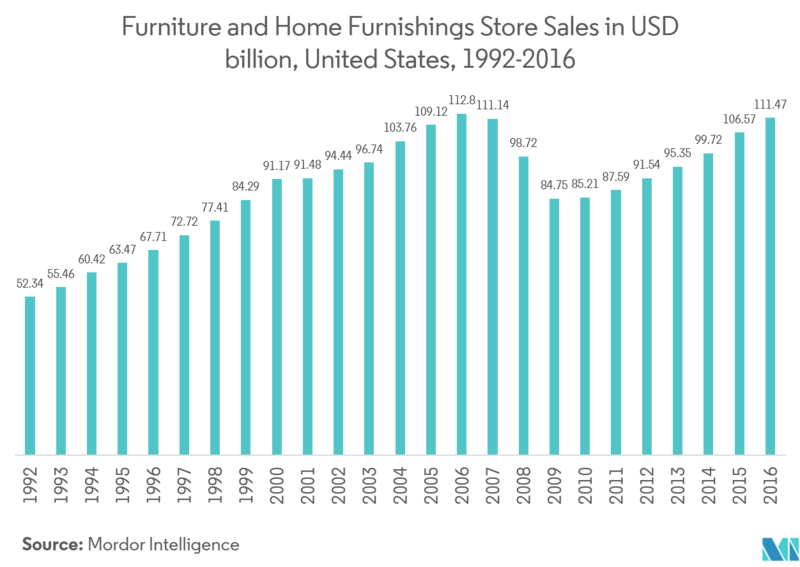 Demand for home furnishings is cyclical, influenced by housing starts, as desires to remodel and redesign are not necessary during slow economic times. Demand is also driven by consumer income. Large companies compete through volume purchasing, breadth of products, and effective merchandising and marketing. Small companies focus on a market segment and compete through depth of products and superior customer service. In 2016, furniture and home furnishings store sales amounted to about USD 111.47 billion. 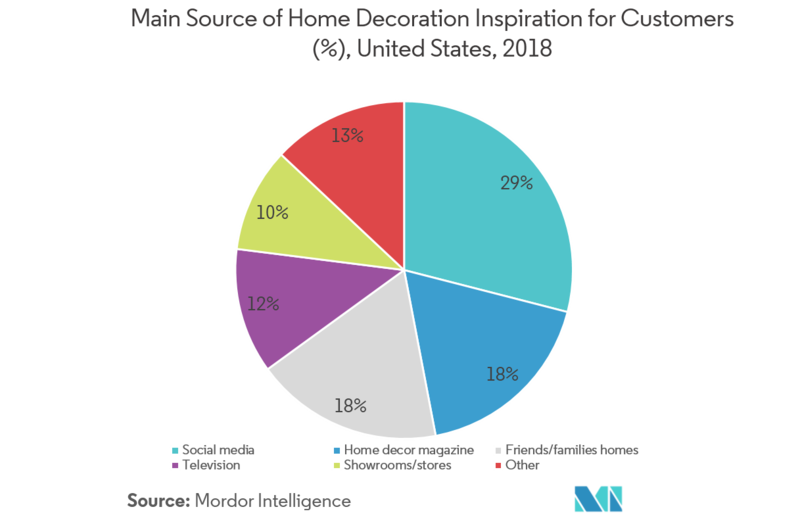 As of 2018, among all the sources like social media, home decor magazine, families homes, television and stores, 29% of customers responded that social media was their main source of home decoration inspiration. The report covers major international players operating in US Home Decor Market. In terms of market share, few of the major players currently dominate the market. However, with technological advancement and product innovation, mid-size to smaller companies are increasing their market presence by securing new contracts and by tapping new markets. 6.3 Ashley Furniture Industries Inc.
6.6 Armstrong World Industries Inc.